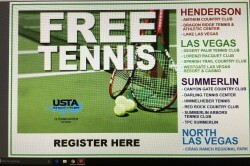 PLEASE SEE PAGE 92 FOR COMPLETE LIST OF ALL TENNIS CLASSES OFFERED AND REGISTER TODAY! 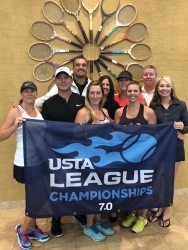 CONGRATULATIONS to our 3 Nevada teams that won their respective divisions at the 2018 USTA Mixed 40 & Over League Sectional Championships held at Lifetime this past weekend! 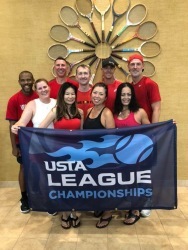 All teams now qualify to advance to their National Championships at the USTA National Campus in Orlando Nov. 16-18, 2018. 6.0, NEVADA (AMAZE BALLS): Team Captain: Paige Song; Misti Webb, Jill Shearer, Clay Jensen, Rod Faircloth, Jim Jobin, Karen Donaldson, Ken Suprenant, Amy Suprenant, Todd Kuhnwald, Hayley Rodes, JJ Fuller. 7.0, NEVADA (CANYON GATE): Team Captain: Mike Little; Brian Maier, Josiah Garlan, Sarah Hutton, Kathryn Garlan, Dan Hale, Tanya Hale, Julie MacDonald, Stephanie Baldi, Rebecca Little, Vanessa Vanegas, Jason MacDonald. 8.0, NEVADA (CRAZY 8s): Team Captain: Kochkorn Bailin; Esther Tan, Jaden Hair, Jennifer Cribb, Paul Derrell, Christopher Kaeser, Jean-Francois Blais, Todd Kuhnwald, Jeremy Christensen. NEW YORK -- Tim Blenkiron of Las Vegas received the USTA/USPTA Community Service Award at the USPTA General Membership Meeting on Friday during the 2018 Tennis Teachers Conference at the Grand Hyatt New York in New York City. The USTA/USPTA Community Service Award is a cooperative award presented annually by the United States Tennis Association as part of the USPTA’s awards program. The award recognizes a USPTA member for exceptional community service through the game of tennis. 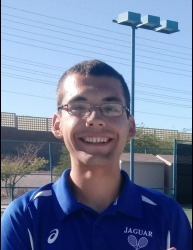 Tim is the executive director of the No Quit Tennis Academy in Las Vegas, where he and his academy have helped over 50 children obtain college scholarships for tennis and academics along with the academy being featured as one of the Best Academies in the US by the Tennis Channel. 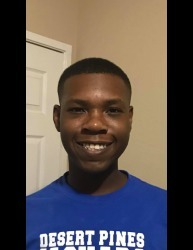 He also is a board member of Marty Hennessey Inspiring Children Foundation; where the foundation reached a milestone of surpassing 105 at risk youth who were awarded tennis scholarships to outstanding and prestigious Colleges and Universities like Harvard, Yale, Wharton, Vanderbilt, Georgetown University, etc. He has served in various volunteer capacities and won numerous awards throughout the Intermountain Section of the USTA including serving nine years as the USTA Intermountain Nevada President, 11 years as the Intermountain Section board as president, and won the Jon Messick Leadership Award. Along with his service to the USTA, he is ongoing speaker and on-court presenter at USPTA Intermountain Division Conferences. 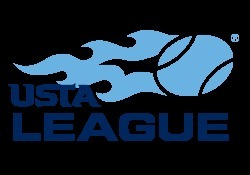 Founded in 1927, the USPTA is the global leader in tennis-teacher certification and professional development. With more than 14,000 members worldwide, the association raises the standards of tennis-teaching professionals and coaches and promotes a greater awareness of the sport. 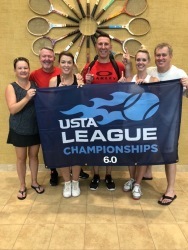 Congratulations to our 4 Nevada men's & women's teams and all Intermountain teams who have won their respective divisions of the 2018 Adult 18 & Over League Sectional Championships held in Salt Lake City, Aug. 17-19, 2018. All teams now qualify to advance to their respective National Championships in Arlington (TX), Orlando (FL) or Las Vegas (NV) in October. 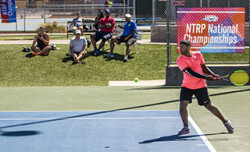 For more detailed National Championship dates and locations, visit USTA League National Championship Schedule. 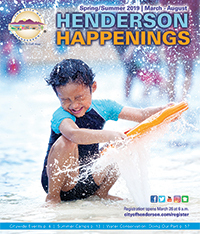 2.5 WOMEN, NEVADA (CANYON GATE #1): Team Captain: Shawanna Johnson; Rose Tucker, Kelly Maier, Huong Nardelli, Jeanne Bavaro, Suosuo Li, Tanya Toby, Felicia McGhee, Cindy Chan, Adrian Young. 3.0 MEN, NEVADA (DTC): Team Captains: John Terry and Michael Gilmore; Timothy Andrews, Rod Faircloth, Jim Jobin, Gary Thompson, Paul Hurley, Jordan Bedard, Jose Ruiz Verduzco, Brian Kay, Edward Dibble, Zol Harvey, Sean Doak. 4.5 MEN, NEVADA (RED ROCK CC #1): Team Captain: Joseph Felix; Conor Spiegel, Craig Jacobs, Steve Mihas, Fernando Dipalma, Trent Lee, Nakul Jariwala, Mark Norman, Seward Matwick, Neil Kaura, Cruz Colmenares, Clay Archey, Ehsan Kaveh, Chris Hubbard, Christopher Wilson, Randy Char. 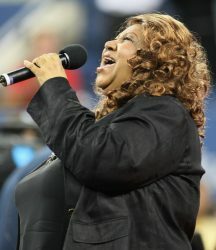 As tribute to legendary singer Aretha Franklin's passing today, click photo below and read article that Bill Simons of Inside Tennis had with the incomparable star. We’re here to welcome a new generation of players and help them usher in the next era of tennis. By working with coaches, schools and parents, and offering them the full support of the USTA, we are ready to break new ground on and off the court. To the Net Generation, we’re excited to meet you. 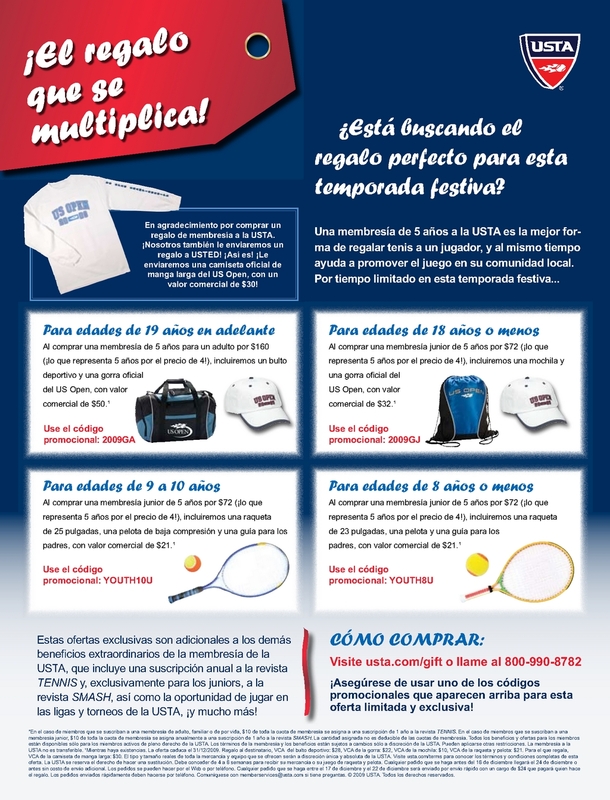 USTA’s new youth brand, Net Generation, is for kids ages 5-18 and is designed to suit players based on their skill level and developmental readiness. This approach provides coaches the flexibility to modify lessons to better meet the needs of the player and facilitate development, making learning more fun. We believe in creating a positive and welcoming environment for all youth players. By focusing on play, building character and championing individual challenges, we empower kids to grow and develop at their own pace. It’s all about providing players the opportunity to enjoy tennis on their own terms. Join the Net Generation family and take advantage of the benefits. If you are a provider, get access to our suite of teaching and promotional tools, starter kits with curriculum and Net Generation gear, and event opportunities all for FREE. If you are a parent or player, get access to coaches, programs, Net Generation events, gear and more. Visit Net Generation.com for information about playing, coaching and more! Legendary coach Jan Van Tuyl passed away on July 17th at the age of 83. 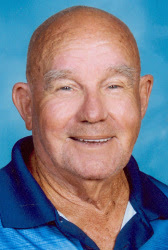 Van Tuyl coached tennis at Desert Pines High School in Las Vegas for the past 12 years, but he first began his teaching and coaching career in 1960. 58 years and countless student athletes later, he was still going strong, showing up at the Desert Pines High School Tennis Courts at 6 a.m. to run summer tennis practices, transporting and arranging rides for his players to get to and from tennis matches, and taking care of all the logistics that go with the job of being a tennis coach. But Coach Van Tuyl was more than a coach to his players. 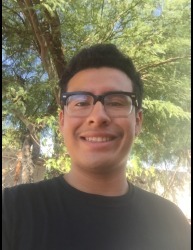 He was a mentor, a role model, and often filled the role of a surrogate parent or grandparent. Because of his willingness to so completely invest in his players both on and off the court, he had a massive impact on their lives. A recent example of his outsized influence can be seen with the four Desert Pines Seniors pictured below, who were all awarded scholarships to Kentucky Wesleyan College, where they will play tennis this fall. 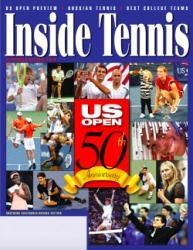 Coach Van Tuyl’s recent coaching accomplishments include being named High School Coach of the Year by USTA Nevada in 2011, winning Recreational Coach of the Year from that same organization in 2014, and being honored by USTA National in 2016 as one of ten high school coaches across the country who ran an exceptional ?no-cut? 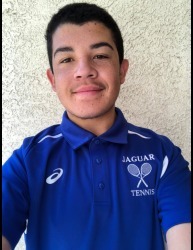 high school tennis program. Coach Van Tuyl will be deeply missed by all the children he has coached and students he has taught. He is survived by his wife Linda of 63 years, his three children, five grandchildren, five great-grandchildren and the thousands of students and players whose lives he profoundly changed both on the court and in the classroom. CONGRATULATIONS TO THIS YEAR'S AWARD WINNERS! Thanks to everyone who came out to Blue Martini to help celebrate our winners!